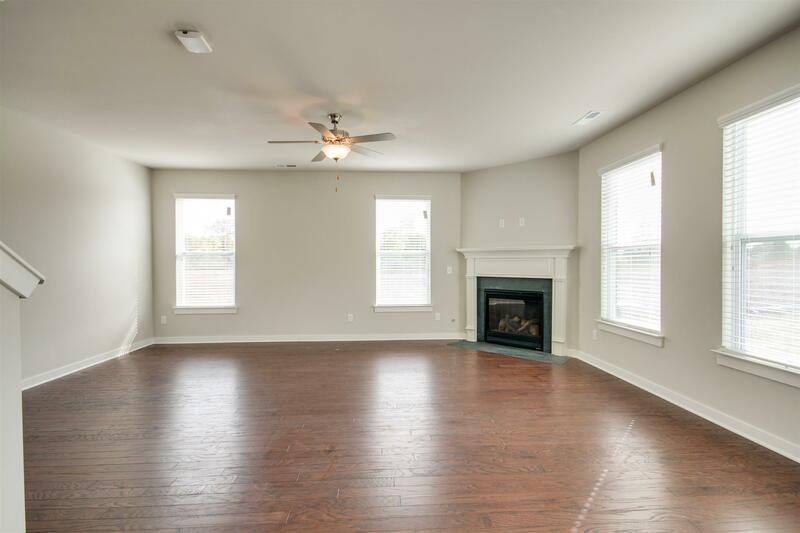 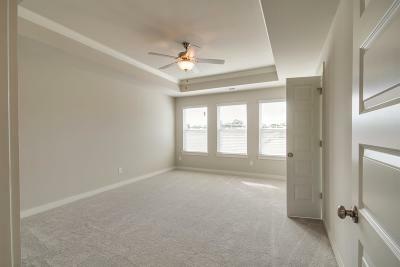 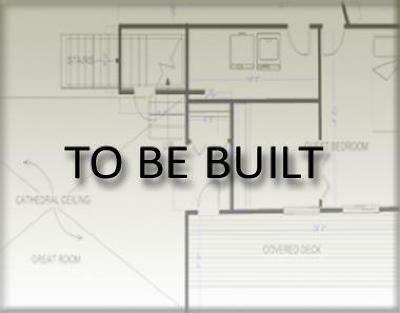 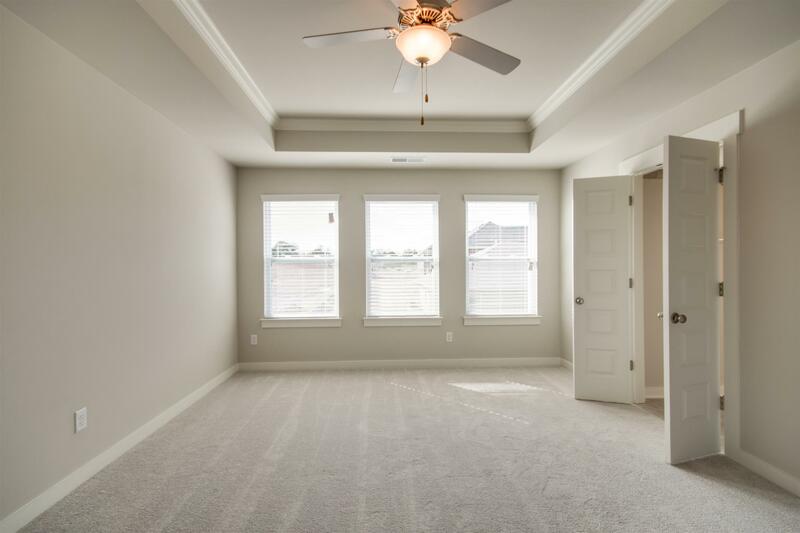 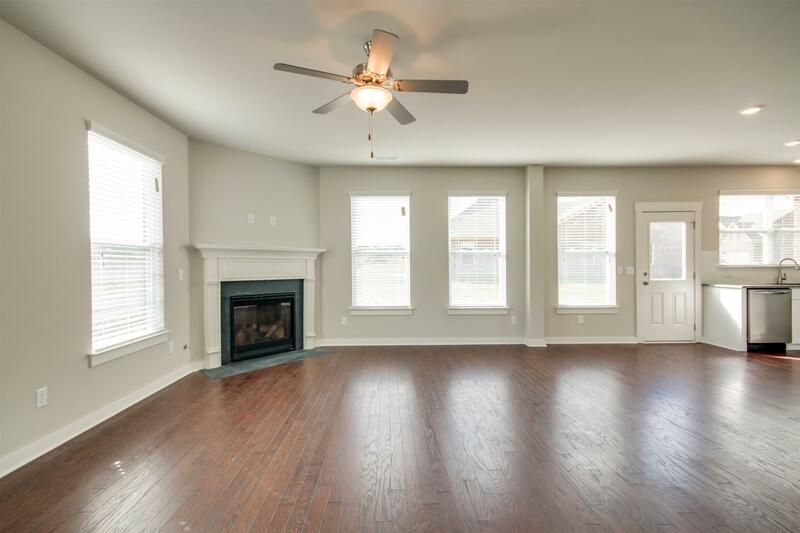 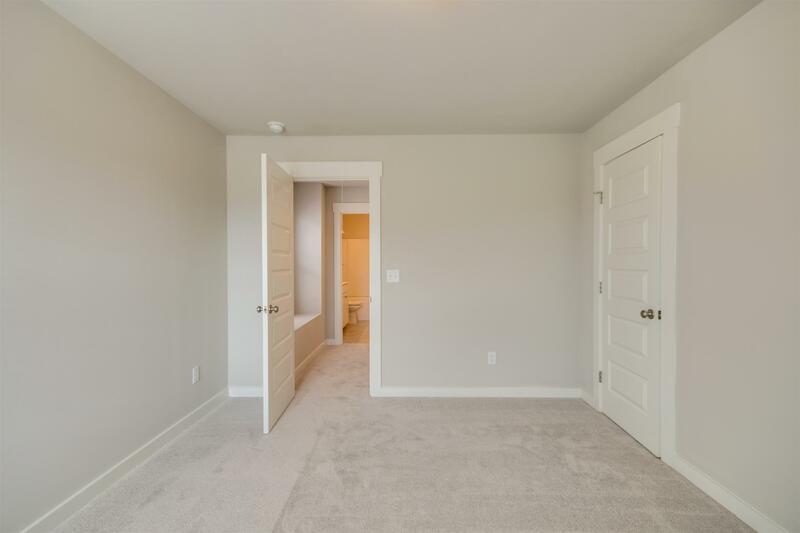 Hamilton floor plan by Lennar, 1887 sqft,. 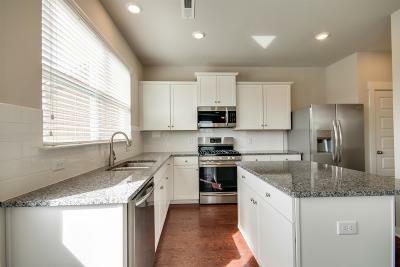 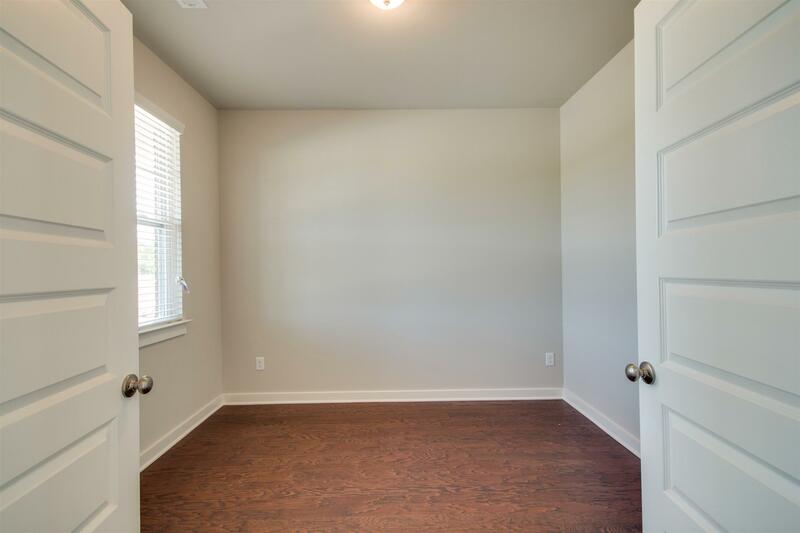 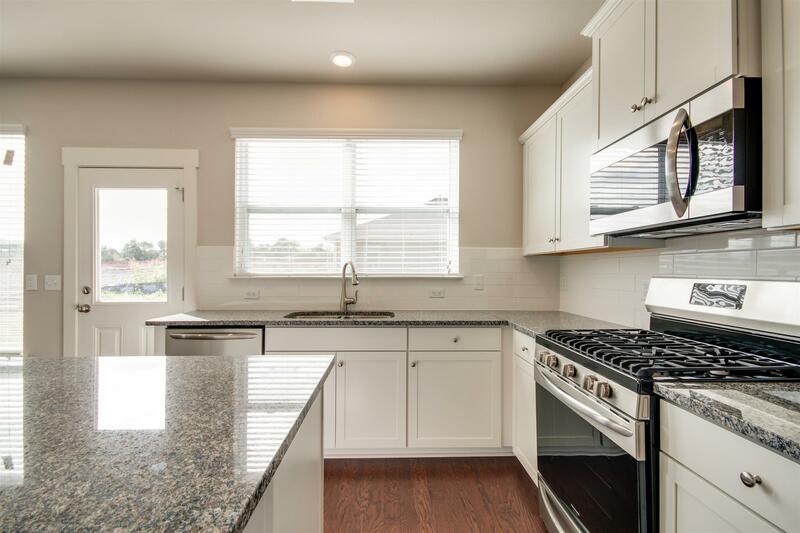 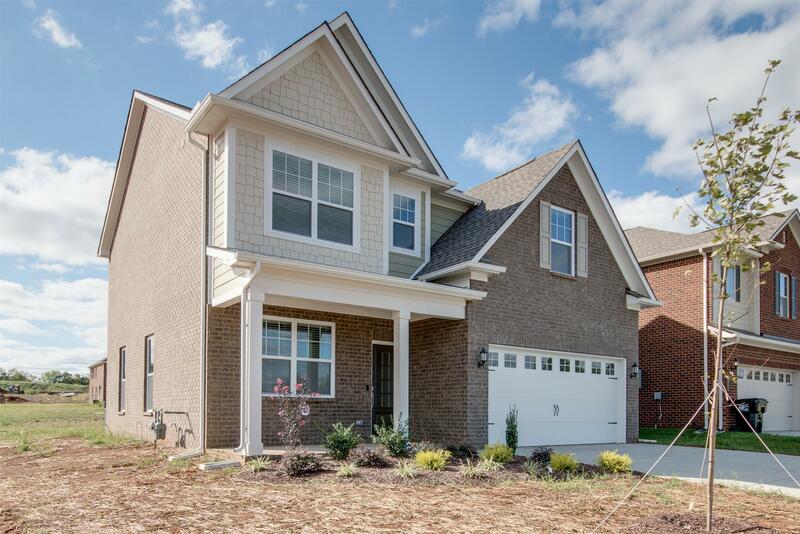 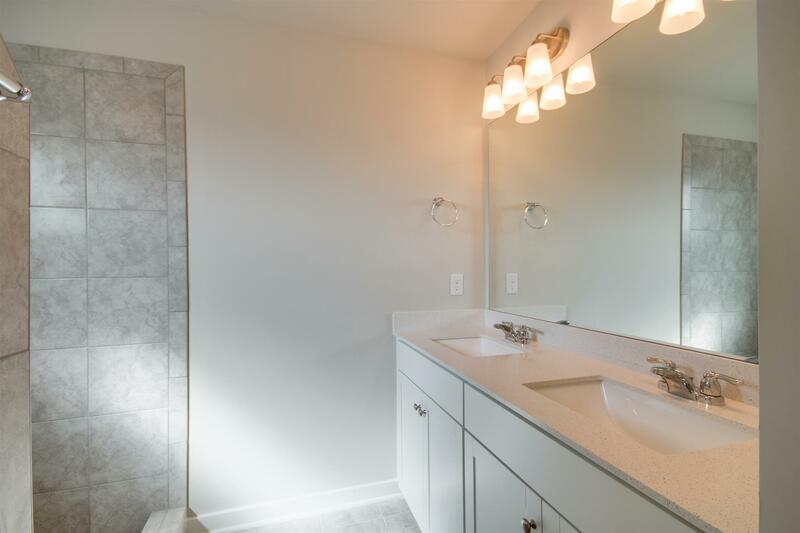 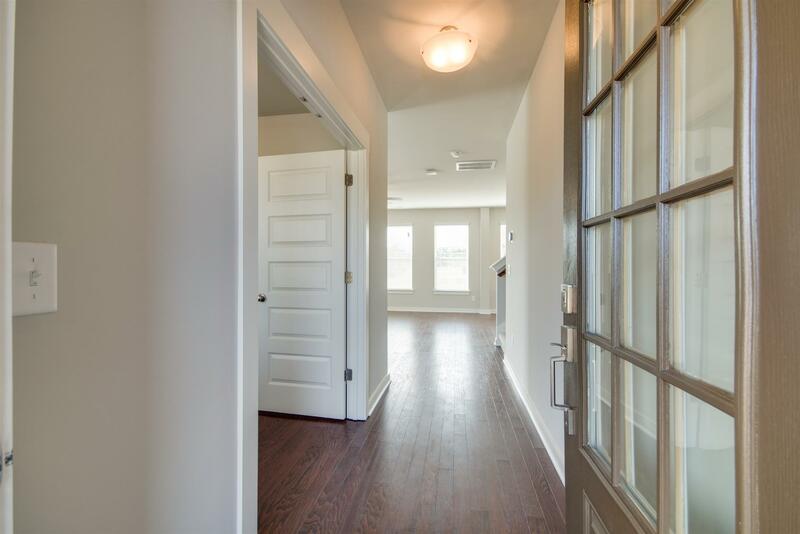 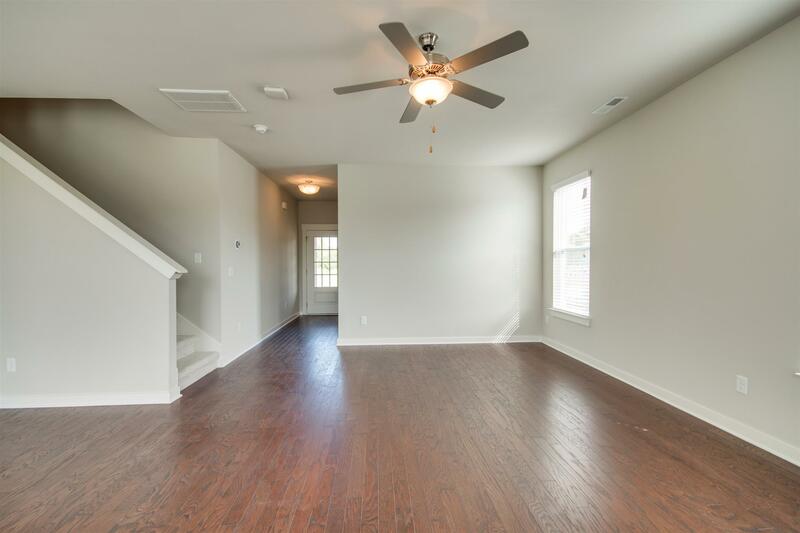 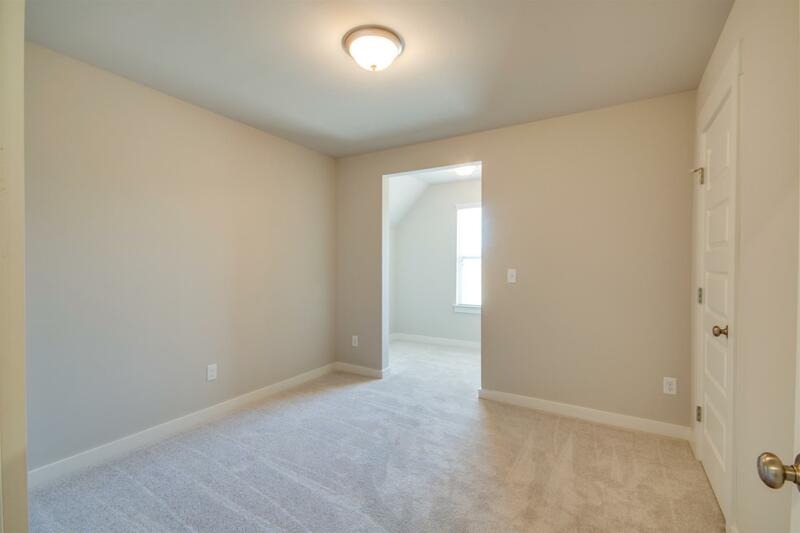 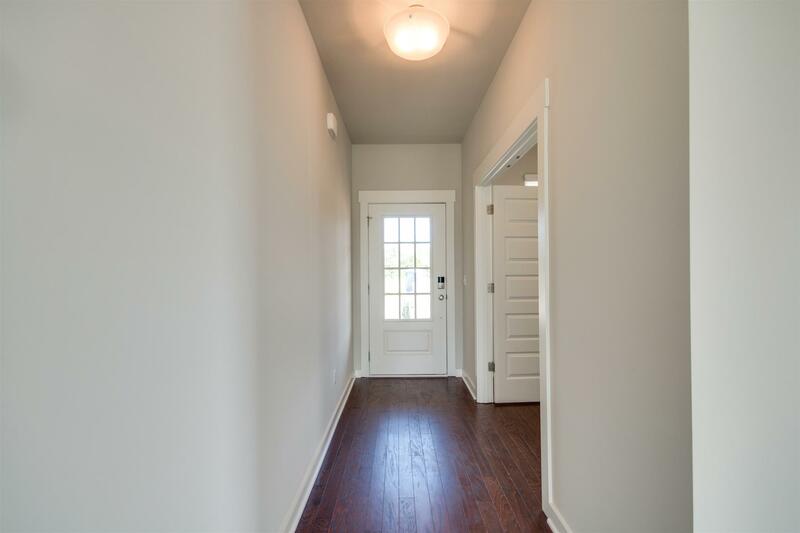 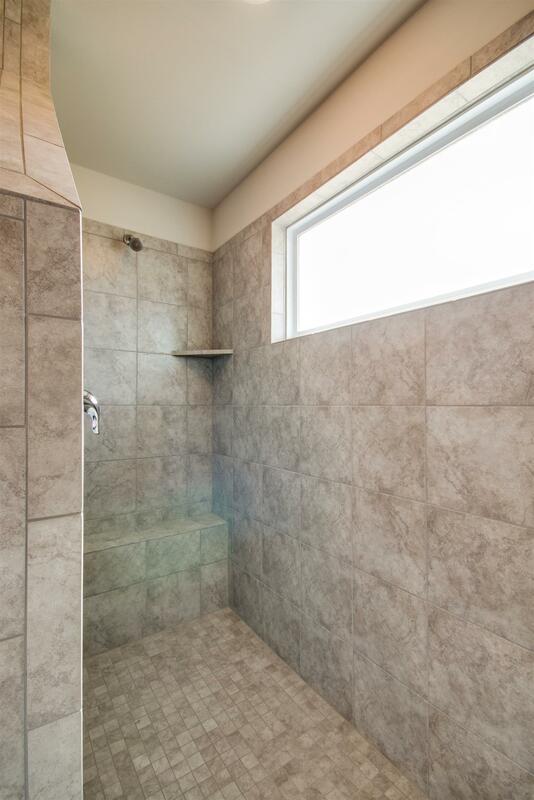 Includes Granite counter tops, 5" hardwood floors, ceramic tile, tile back splash in kitchen! 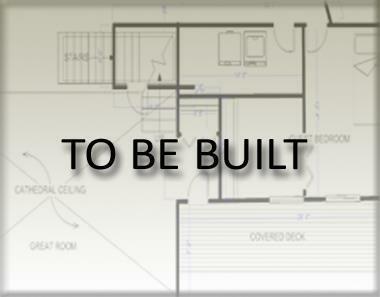 Includes Amazon's Home Automation! 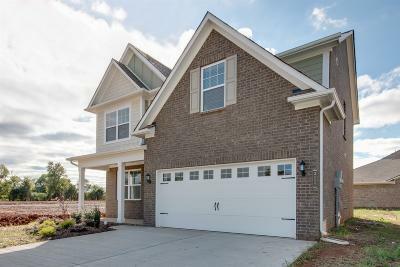 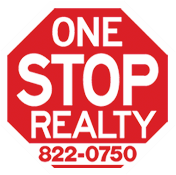 Ask about our closing cost incentive!